Mole•Master is a trusted provider of a wide range of silo cleaning methods, ranging from our exclusive Big Mole Silo Cleanout System, abrasive blasting, dry ice blasting, industry-leading Junior 360™° and Arch•Master™ and to blockage removal using our Safe-T-Shot™ CO2 blasting method systems. Regardless of which method a silo cleaning job requires, we consider the safety of both our own employees and our customers’ employees of primary importance. The following questions outline the most serious safety issues involved with any silo cleaning methods. Q: What actions are the most critical in ensuring worker safety? A. Mole•Master takes several steps to ensure worker safety. One of the most important tactics is continued, consistent training, which is an ongoing aspect of the job for all personnel. Another insurance policy for worker safety is PPE (personal protection equipment). Mole•Master provides everything employees will need, from safety harnesses to respiratory equipment. Not only are these materials provided, but Mole•Master carefully inspects everything before work begins. This includes making sure that there are no rips or tears or any weakened areas that could be susceptible to breaking, which would put the worker’s safety at risk. Once on the job, constant, clear communication provides a strong safety net for workers. Communication must be clear between Mole•Master employees as well as between Mole•Master and the facility owner. Lockout/Tagout is a part of this process, but understanding any hazards within the storage vessel and any other obstacles that might surface is also essential. 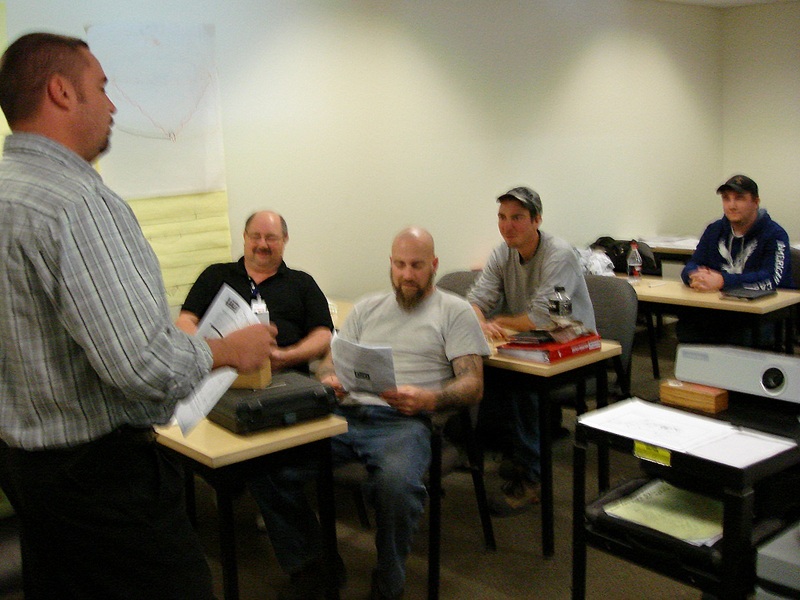 Q: What sort of training do reputable silo cleaning companies provide for their employees? See our training page to see the full summary of our safety training procedures. Q: What is lockout/tagout and why is it important? A. “Lockout/tagout” refers to specific practices that protect employees from the unexpected startup of machinery and equipment during service or maintenance. Lockout/tagout is important not only because OSHA/MSHA requires such procedures but also because the practice saves innumerable workers each year from serious injury and death. Q: What are the basic components of lockout/tagout? A. Each employee involved in the job puts his/her own lock and tag on the energy source to ensure it remains in the off/closed position. The tag must include the worker’s name, company name, when the lock and tag were applied and the reason for the lockout/tagout. For more details, watch our lockout/tagout video. Q: Once the work is completed, can I or my foreman go in and remove the locks and tags to get our equipment back in operation as quickly as possible? A. No. Each employee who placed a lock and tag on the energy source must remove his/her own lock and tag before the equipment can be restarted. This ensures that each employee has completed his work and is clear of the machinery before it is re-energized. Q: What types of safety gear are required? A. Depending on which silo cleaning methods are used, a job likely will require steel toed safety shoes, hard hats, safety glasses, respirator, gloves and coveralls. Safety harnesses are another important piece of safety equipment on many jobs – view our safety harness video to learn more about properly inspecting, donning and wearing harnesses. Q: Are there different safety considerations for a job that presents a low degree of difficulty compared to a cleanout that presents a high degree of difficulty? A. The same basic safety procedures should be followed no matter how “easy” a job may appear. But system-wide blockages may require the additional steps of lockout/tagout for multiple pieces of equipment, while cleanouts of grain and coal silos demand even greater attention to respiratory and fire hazards. MoleMaster has all the answers to your silo cleaning and safety questions. Watch our videos for more information and be sure to contact us to put our expertise to work for you.